Opened by British Engineer Geoff Giles, E.T. Custom Motorcycles came about to fill the void left by traditional motorcycle shops in Hong Kong. To fill this void, we have opened our specialised 10,000 sq. ft. shop in Fo Tan to supply everything and anything you would need for you and your motorcycle. Come and browse our top floor filled with parts and apparel, relax on our mezzanine and enjoy the workshop view with 8 motorcycle lifts, all the tools you can imagine and a custom fabrication area. Do we only service bikes you may ask? Of course not! 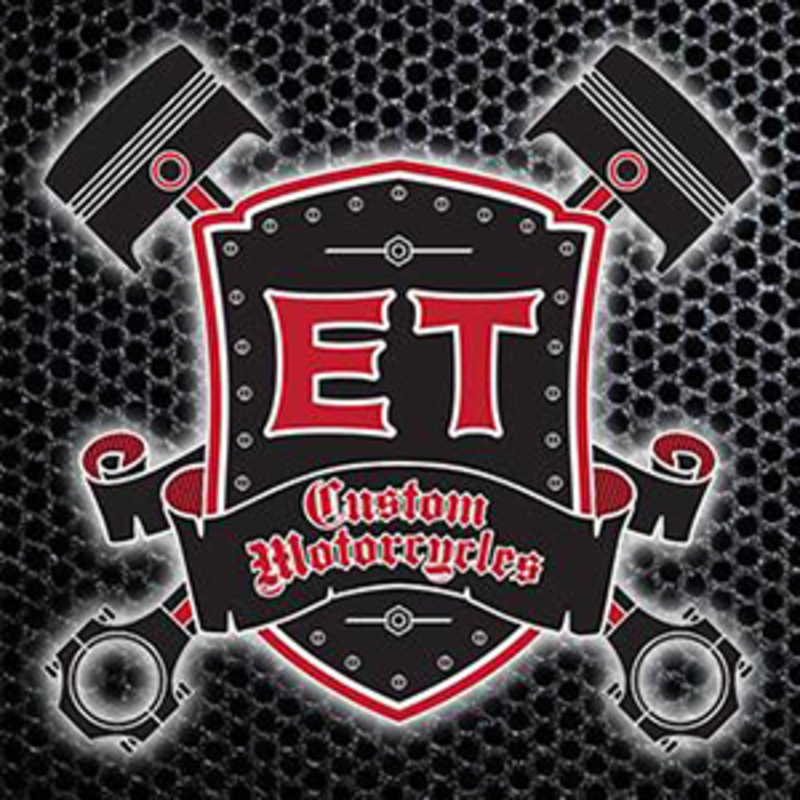 We specialize in building one-off, show winning custom motorcycles as well as custom parts and accessories utilizing only the best quality materials, and building bikes is what we enjoy doing most! 31-35 Shan Mei Street Wah Lok Industrial Centre, Phase 2, Fo Tan, NT.